The Paige Portfolio bag is a stylish bag for busy and organised people. It comes in two sizes and has many different uses. 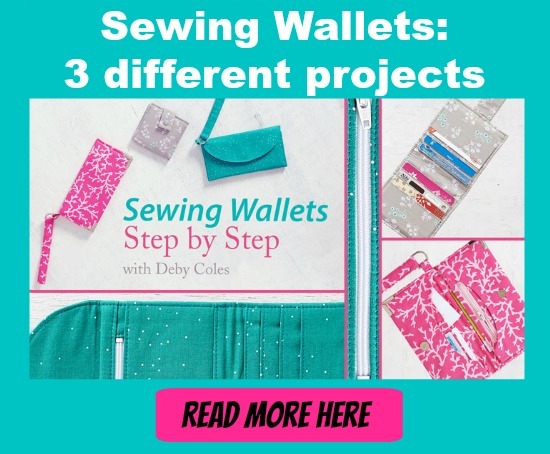 The small size fits colouring books, journals, notebooks and tablets, magazines and more while the large size fits a 2 ring binder or small laptop. The Paige portfolio bag features 2 great sized handles and a back zipper pocket that fits pens and a smart phone in it. We think this is a nice looking bag. Simple, with options to mix and match fabrics, great for when you need a flatter style of bag for paperwork or tech items. Great for work, school or college.